Rich in protein, carbohydrates, vitamins and minerals, avocados are always in demand. The size of the containers in which the plants are grown. Generally, the larger the container, the healthier the root system and the chances of successful establishment. Growth medium. 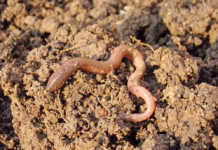 A clay soil mix tends to clog the drainage holes in a plastic container. Lighter soil improves drainage and stimulates the development of the root system. Foliage. A healthy tree has a glossy, dark-green colour with no deformed or discoloured leaves. Graft union. Grafting combines tissues from two plants to create a new plant. One plant – the ‘rootstock’ – is chosen for its roots. The other – the ‘scion’ – is chosen for its stems, leaves, flowers or fruit. With avocados, excessive thickening at the union (join) or large differences between rootstock and scion thickness are signs of incompatibility, a poor rootstock or a diseased scion. You should see a smooth union, with few or no irregularities on the stem. The above are general guidelines. To choose the specific cultivar, bear in mind climatic conditions. Of the three best-known avocado races, West Indian cultivars are best adapted to continuous hot, humid conditions with a high summer rainfall. They do not tolerate frost well. 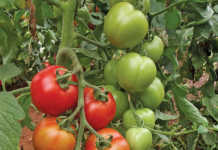 The best temperature for growth is 25°C to 28°C (humidity above 60%). The Mexican races originated in the country’s cool, subtropical highland forests, and mature trees can withstand temperatures of -4°C to -5°C. They should not be planted in areas prone to frost in August and September, as flowers can easily be damaged by frost. The optimal temperature for growth is 20°C to 24°C at a humidity of between 45% and 60%. Guatemalan cultivars require a cool, tropical climate without extremes of temperature or humidity. The flowers are particularly sensitive to frost. High temperatures of about 38°C, especially if combined with low humidity, could cause flower and fruit drop. A humidity level of 65% or higher is required. The Fuerte, the most commonly grown cultivar in South Africa, is thought to be a natural hybrid between the Mexican and Guatemalan races and has a wider climatic tolerance (especially to cold) than the pure Guatemalan types. Optimal growth temperature is 20°C to 24°C. High temperatures, especially during flowering, are not tolerated well. All avocado cultivars produced commercially in South Africa are sensitive to water stress. Annual rainfall in the growing area should be higher than 1 000mm and well distributed, with the only dry period in June and July. However, most of the suitable areas in South Africa experience dry weather during flowering, necessitating supplementary irrigation. 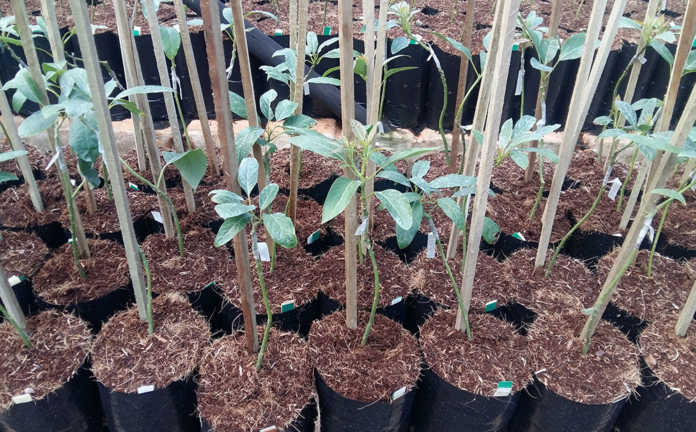 From a climatological point of view, the best areas for commercial avocado production are the cool, subtropical parts of Mpumalanga, Limpopo and KwaZulu-Natal, where the rainfall is fairly high and mist occurs frequently. A high humidity (in excess of 50% by 2pm) is desirable as it decreases stress conditions, particularly high temperature. This plays an important role during flowering and fruit set. South Africa’s mist-belt areas are especially suitable. 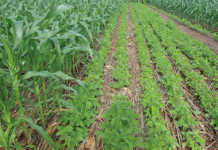 Source: DAFF in co-operation with the ARC-Institute for Tropical and Subtropical Crops.